Ballet star Sergei Polunin will present a new mixed programme at the London Palladium from 28 May to 1 June 2019. 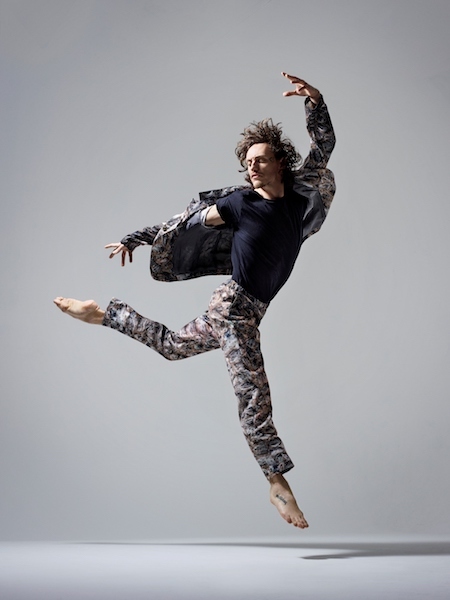 The programme will feature an international cast and creative team, including Polunin himself. 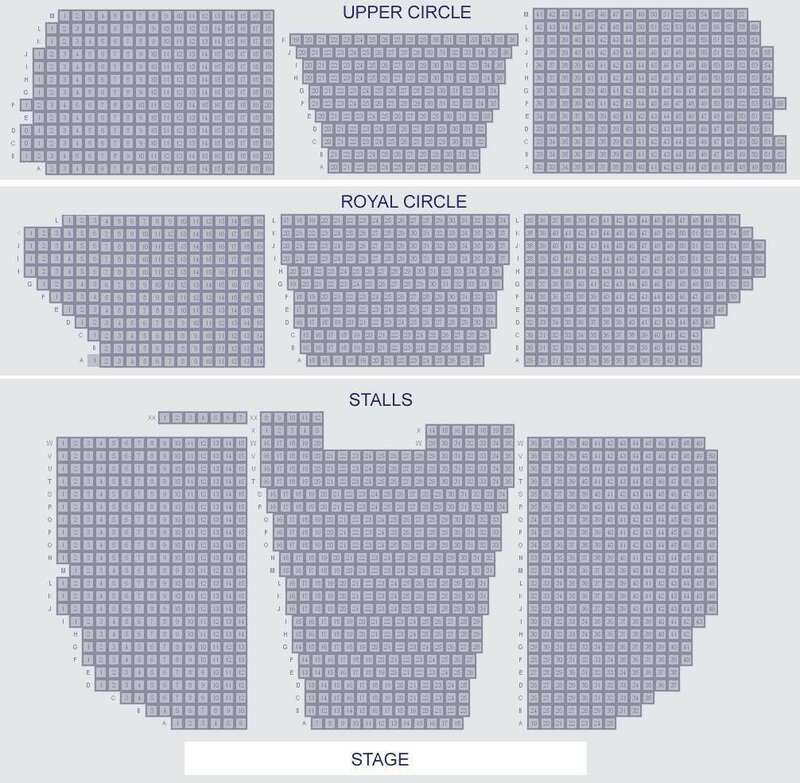 The Box Office will open at 10.00am on Friday 14 December. Full casting and programme details will be announced early next year. Having previously danced with distinguished ballet companies, Sergei Polunin is now focused on putting on shows and developing projects worldwide, through collaborations with different artists, and giving them the platform to create and show their work to people around the world. Since his rise through the ranks of ballet – becoming a Principal Dancer of the Royal Ballet at the age of 19 and, at the invitation of Igor Zelensky (Ballet Director at Bayerische Staatsoper, Munich), Sergei is now also Guest Principal at Staatsballett in Munich – Sergei has sought to expand into the realm of acting and other creative endeavours. Sergei’s story was made the subject of the documentary feature film Dancer. He made his on-screen acting debut in Kenneth Branagh’s Murder on the Orient Express, followed by Francis Lawrence’s Red Sparrow alongside Jennifer Lawrence and Joel Edgerton, and he can be seen in Ralph Fiennes’s The White Crow, based on the true story of Russian ballet dancer Rudolf Nureyev’s defection to the West. Sergei's Take Me To Church video, directed by David LaChapelle and set to the music of Hozier, has now amassed over 25 million views. Earlier this year, Sergei and renowned photographer Rankin collaborated to produce the dance video Sergei x Rankin set to a soundtrack by art-rock trio Husky Loop. Sergei again collaborated with Hozier this autumn for a video of Hozier’s new single, Movement.